julayne is using Smore newsletters to spread the word online. 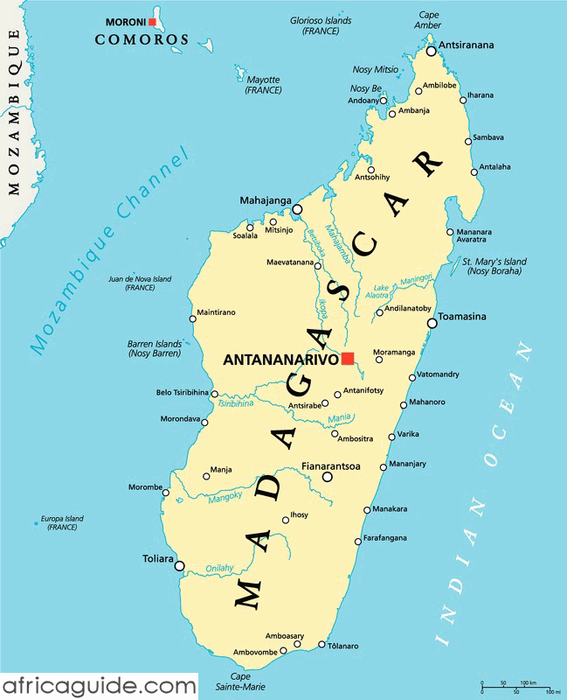 Madagascar is located in the Indian ocean. It is seperated from the East African coast by the Mozambique channel. 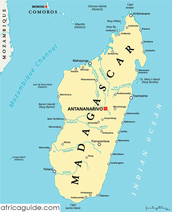 Madagascar is the fourth largest island in the world.It is made up of a highland plateau.The economy in Africa is overwhelmingly agricultural. Madagascar is beautiful and it would be awesome to live there. Madagascar has lots of beautiful animals and it is very green. 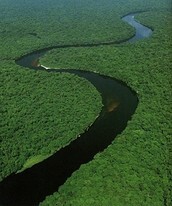 The congo river was formed by water of the lualaba, upper congo and tributary the luvua river. The congo river is really pretty. It is also one of the biggest rivers in the world. That is really cool. It flows for 2,720 miles through zaire to the Atlantic ocean. Also it is 4 to 10 miles wide ( some parts). It is Africa's potential large source of hydroelectric power. 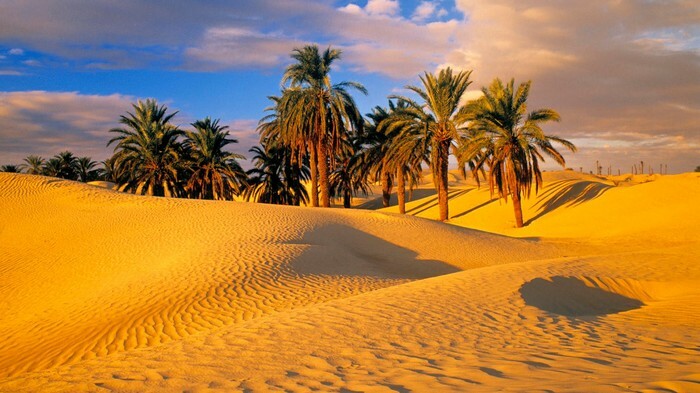 The sahara desert is the world's largest desert. That is pretty cool. It has an area of 3,500,000 square miles. That is a lot of square miles. Another cool fact is that is extends from the Atlantic ocean to the Red sea. Regions of sand dunes cover 15% of the sahara. Stone deserts cover 70% of the region. It is also one of the hardest climates in the world. The winds constantly blow from the northeast. It has a lack of water , sparse vegetation and high day temps. Mount Kilimanjaro is an amazing place. It is located in northeast tanzania. It is really pretty. 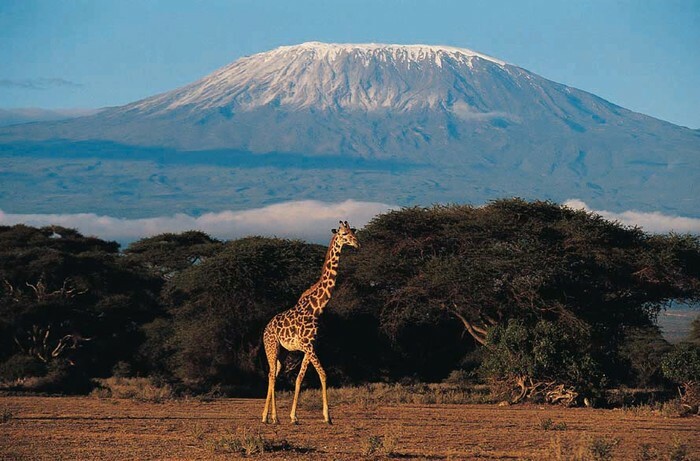 It is also the largest mountain in Africa. It also has an extinct volcano. Another cool fact is the Coffee and plantains are raised on the mountains lower slopes.